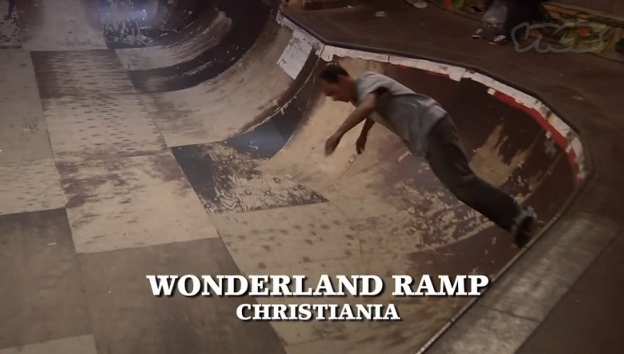 When you think of Skateboarding, you probably think California not Copenhagen. 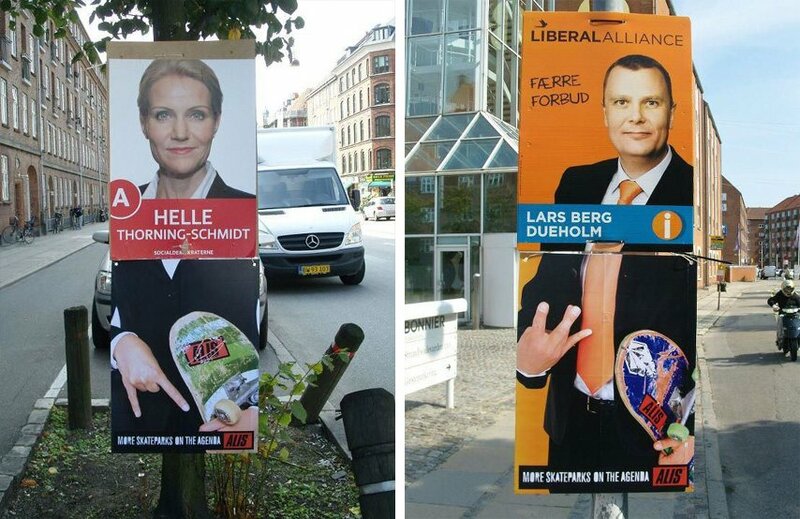 (and probably not Kabul either) Denmark has a vibrant skateboarding history and community for quite sometime. They had their own Euro Bones Brigade, Rune Glifberg, and the CEO of BlackBox Distro, Frank Messman is a Denmark native. In this Vice “Skate Europe” video, we find out the roots of the Danish government supporting skateboarding, going back to the Danish Monarchy. (they still have a Queen, imagine that.) This one is a five parter, so get cozy. Oh, and click the picture to get to the video. 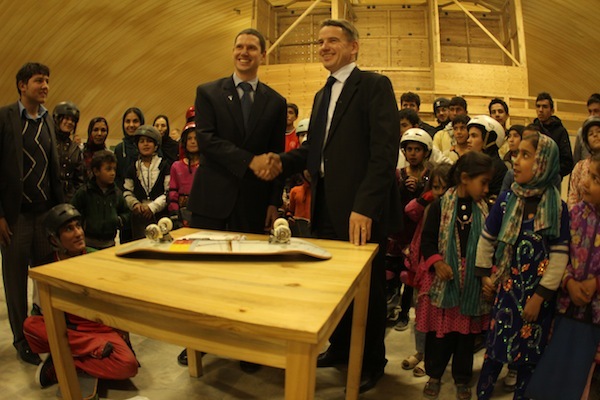 The Danish Government has been a huge supporter of the Skateistan project in Kabul, a skateboard school in Afghanistan and recently Cambodia. Denmark recently renewed their support for the organization with the expansion of a new facility in Mazar, Afghanistan. Go check out the Skateistan site and give them some support too. Guerilla poster at the top by Alis.